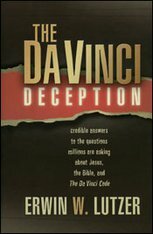 The hype about The Da Vinci Code novel is over, but sadly, these erroneous theories about Jesus Christ are now being taught in many of our universities and colleges. 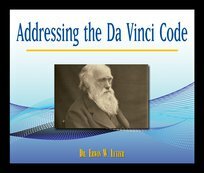 These messages give facts behind the development of the New Testament canon, showing that only shoddy historical prejudice would make anyone accept the Gnostic Gospels in the place of the New Testament. Even if you don’t think you might not need these messages, you know someone who does! These faith-building messages are needed today as much as ever.